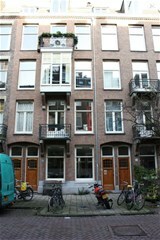 Valeriusstraat 204 II Amsterdam, Oud-Zuid - Peter Bruin Makelaardij o.g. 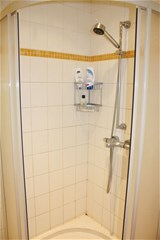 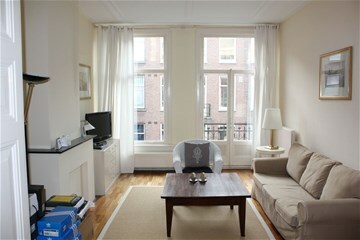 b.v.
Renovated and fully furnished apartment of approx. 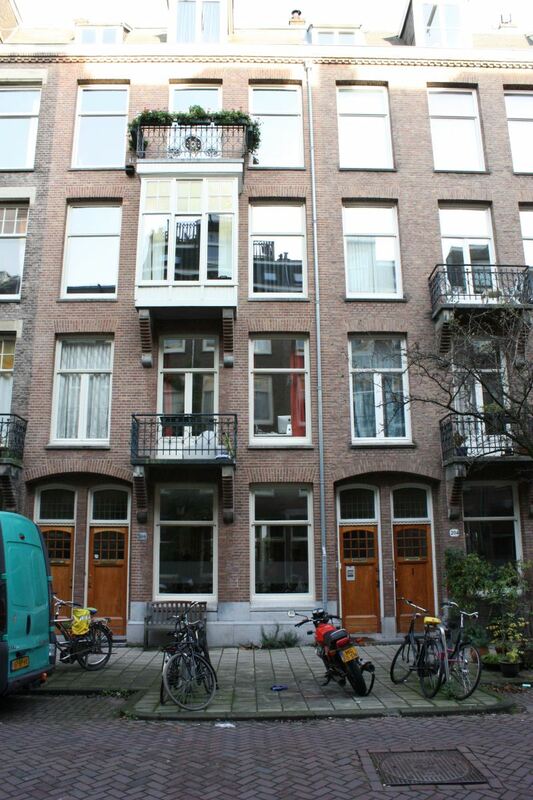 70 m2 located in the residential area near the Vondelpark. 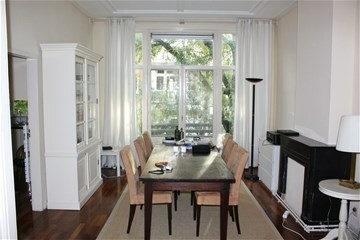 Spacious living and dining room en-suite with high ceiling, hard wood floor and small balcony. 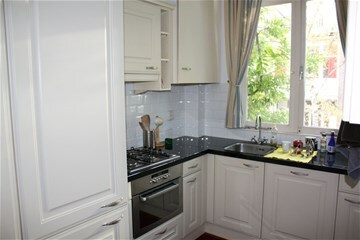 Luxurious fully equipped kitchen with granite counter top. 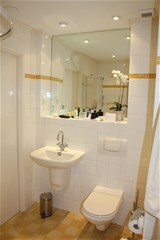 Bedroom with modern bathroom with shower, toilet and wash-basin. 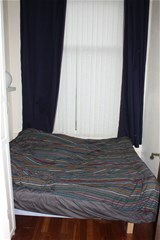 Charming apartment on excellent location.